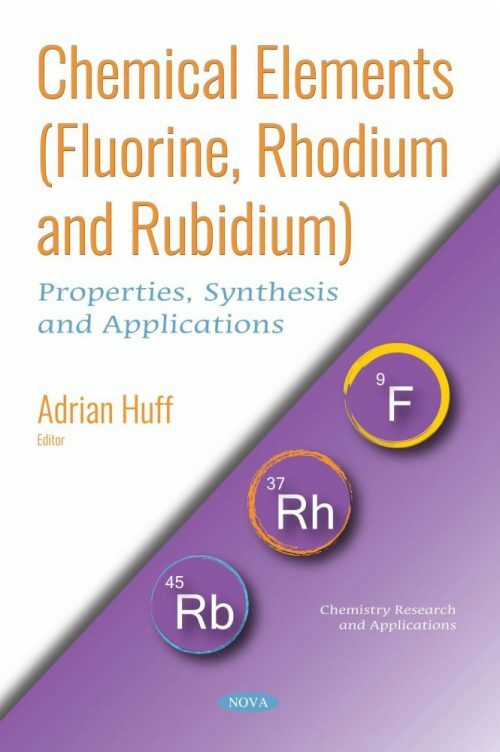 Fluorination is one of the most efficient routes for modifying the physiochemical properties of materials in order to enlarge their application domain. In this collection, controlled fluorination was successfully applied for the fluorination of different starting materials: SWCNTs, MWCNTs, carbon nanodiscs, carbon blacks, polymers, carbides, and Li4Ti5O12 (electrochemical materials). The choice of fluorinating agent is crucial as it defines the temperature range as well as the nature of the decomposition products. Following this, the authors report liquid-crystalline mesogens containing a CF2CF2-carbocycle, e.g., tetrafluorinated-cyclohexa-1,3-diene, -cyclohexane, and -methoxycyclohex-1-ene, as new types of negative dielectric anisotropy liquid crystals. The molecular design and synthetic strategies for the novel CF2CF2-carbocyclic mesogens, as well as their liquid-crystal characteristics, are described in detail. In a separate study, it is suggested that selenohalides of Rhodium and their thermal decomposition products, synthesized in non-aqueous inorganic selenochloride and selenobromide media without using expensive templates, may be promising active components of electrocatalysts and heterogeneous catalysts. In contrast to thermally unstable organic complexes, rhodium selenohalides are thermally stable up to 300–350°C, and products of their thermal decomposition are thermally stable up to 900°C, which makes the range of their practical use in catalysis substantially wider. Emphasis is also placed on the investigation of the biological action of rhodium coordination compounds. More specifically, the authors report on the anti-inflammatory behavior of a series of Rh(I) and Rh(III) complexes incorporating bifunctional organic compounds. The anti-inflammatory action of these compounds was exerted by their potency to inhibit the action of Platelet Activation Factor (PAF). The synthesis of new molecules with anticancer and anti-PAF activity is of high importance, and the compounds described in this book may also be used as potential anticancer agents.